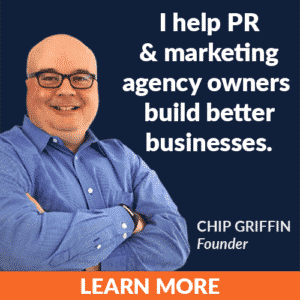 In this episode of Agency Leadership TV, Chip Griffin discusses why there is more value in the thought process that goes in to crafting a business plan than in the document itself. The following is a computer-generated transcript. Please listen to the audio to confirm accuracy. 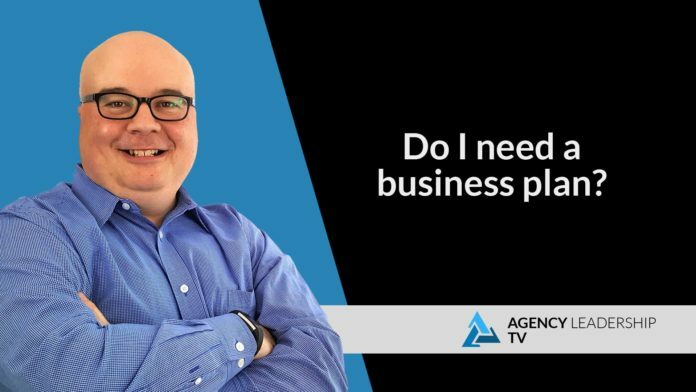 I’m often asked if you need a business plan to run an agency. Well, and the answer is No, you don’t. It’s not something that’s going to make or break your success. In fact, most agencies, I would bet probably do not have business plans. Certainly, most of the ones that I’m familiar with don’t, however, going through the process of putting together a business plan, thinking about all of the issues related to marketing, business development, administration, HR, client service, organizational things, all of that thought process, all of those questions that you ask yourself, and that you come up with answers for that can be very helpful. That helps gel your thinking. It helps you review decisions you’ve made in the past and think about the decisions you’re going to make in the future. So the document itself isn’t really what matters, it’s the thought process you go through, it’s the brainstorming. It’s the feedback that you get from members of your team, or outside advisors, or friends or family or whomever it is that you’re having these discussions with. So I would encourage you periodically to go through a business planning process, but don’t get wrapped up in the document itself. A lot of the documents that I’ve seen from business plan perspective tend to be pretty outlandish, they have unrealistic revenue projections, huge market sizing for the kinds of agencies that they may be all sorts of different things like that. It’s really a document and a process for yourself for you to figure out what it is that you’re doing with your agency, how to get from point A to point B and what are the the things that you need to be considering in order to be successful, so don’t worry about the document itself, but by all means, go through a business planning process on a regular basis.